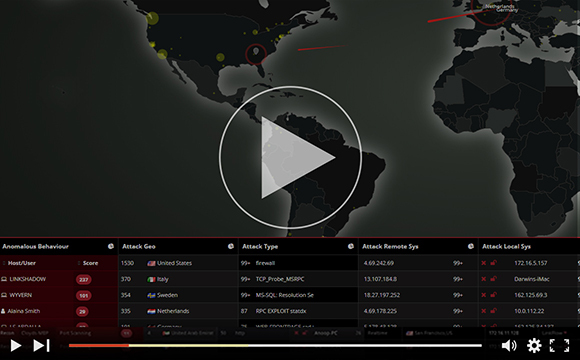 Time to combat advanced threats with LinkShadow. 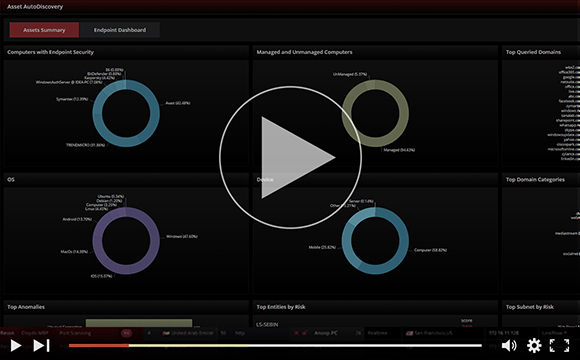 Find out how to strengthen your enterprise security by detecting anomalous behavior and taking action in time before any data loss occurs. 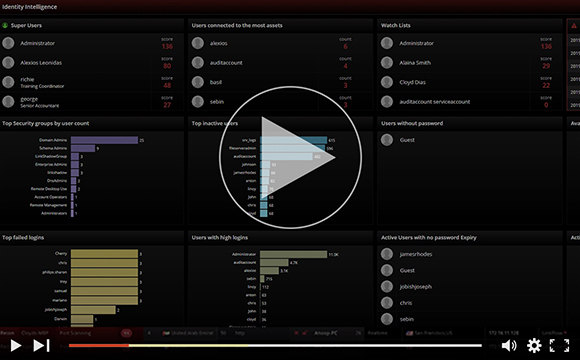 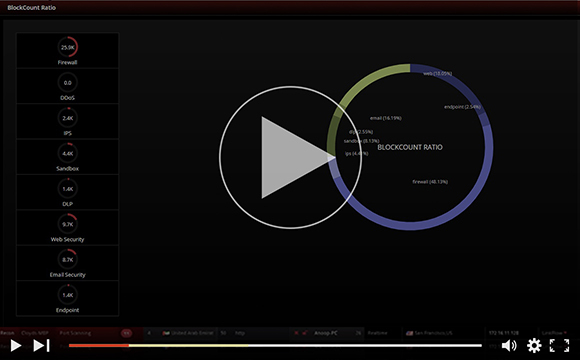 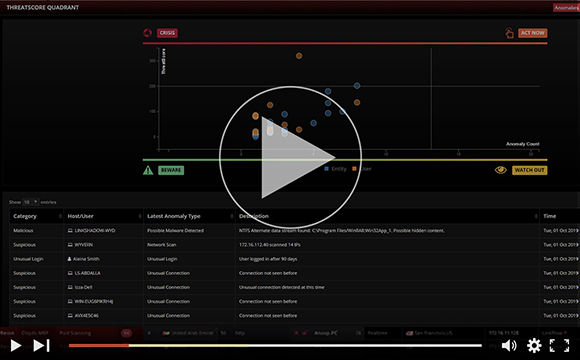 Through the product demonstration videos, get a view into how LinkShadow detects threats at every point.